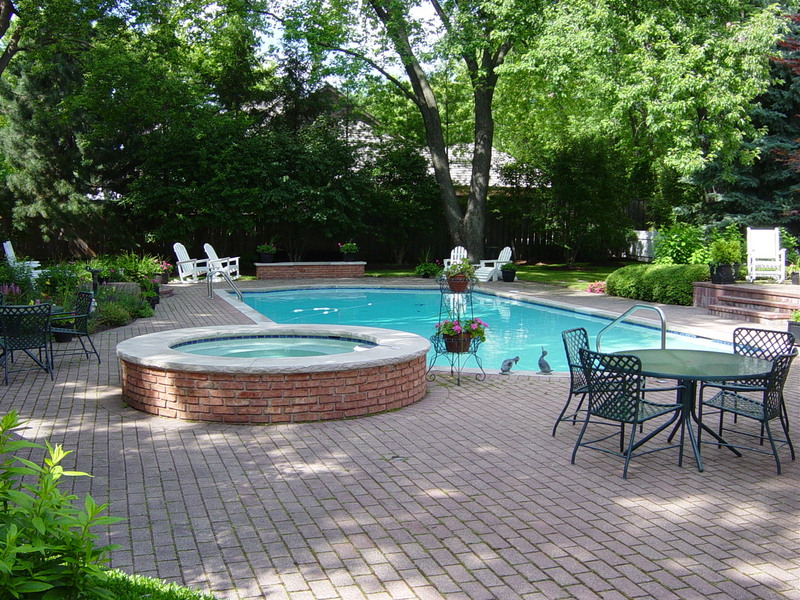 For over 36 years Sylvester Associates, has helped bring their landscaping art to residential customers throughout the North Suburban Chicago area. We can provide you with complete architectural blueprints for your landscape project. On-site design consultation with one of our landscape professionals begins the process. After careful consideration of your preferences, budget and needs, exact measurements are made and a scale blueprint is created for you. Each design balances appropriate plants and materials with your personal taste, setting, lifestyle and budget. Our landscape and lawn maintenance programs are beyond “routine” as evidenced by the distinctive appearance of our clients’ properties. 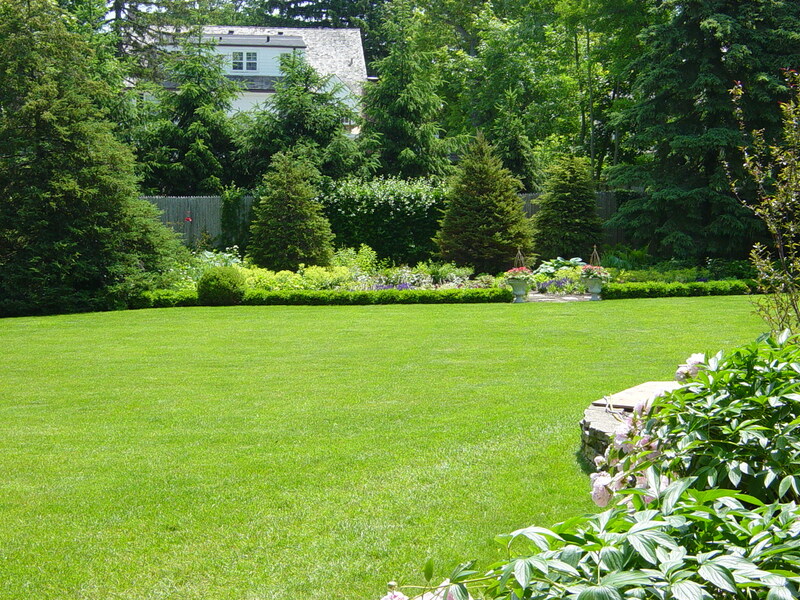 Regular maintenance includes weekly lawn cutting, edging and trimming of borders, cultivation of beds and planting areas, and sweeping and removal of debris. 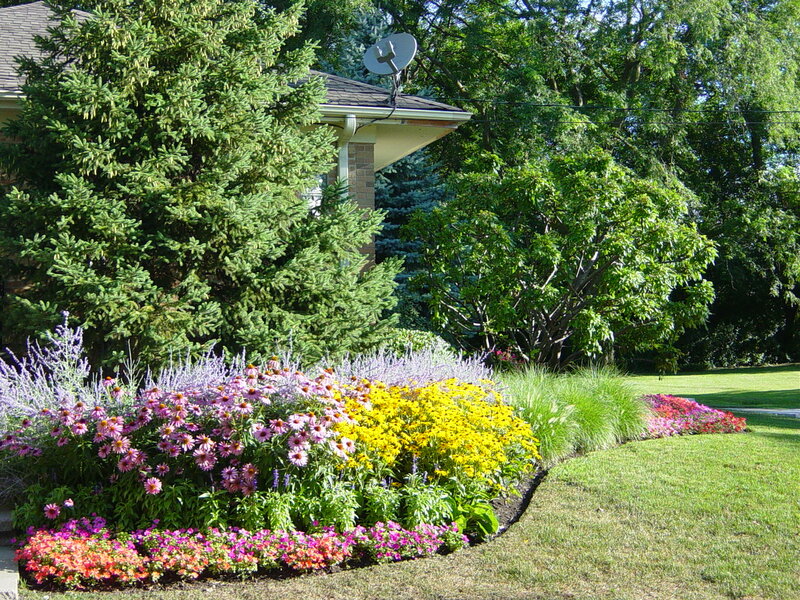 We also provide Spring and Fall clean-up, fertilizing and weed control to help maintain your property’s appearance and value. With a quarter century of experience, the full-time crews at Sylvester Associates manage all phases of construction and installation. From newly designed landscape plantings to perennial gardens and renovations, we use only the finest quality nursery stock to complement your home. To balance your outdoor environment, we also provide walks, patios, decks and exterior lighting systems with the same degree of quality workmanship. We are dedicated to completing each project smoothly, professionally, and with as little inconvenience to you as possible. Here’s what you can expect from out professional crew. 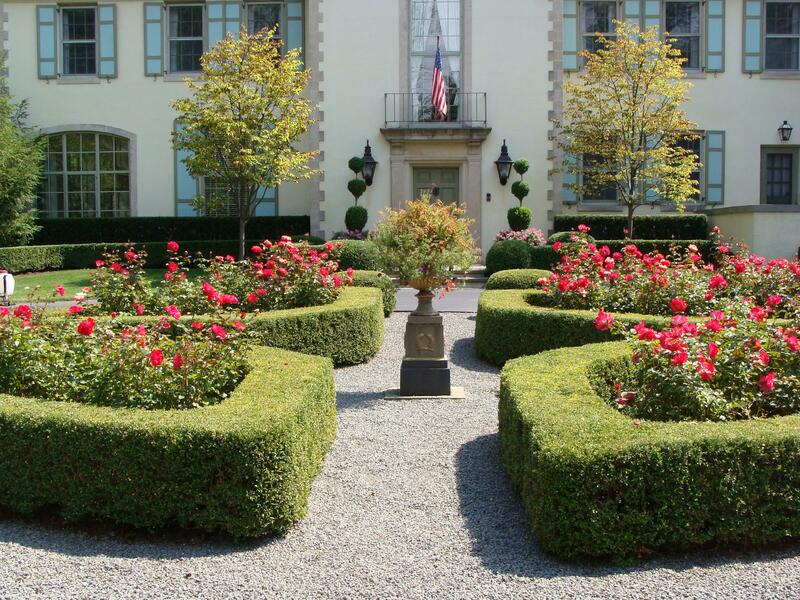 Sylvester Associates offers a complete range of custom stonework to enhance your landscape. From brick walks to bluestone patios to seat walls to borders, custom masonry is a beautiful way to compliment your new or existing landscape. If you have an older patio that is in disrepair, we can create a new one that is useful and beautiful, making the most of your outdoor environment.